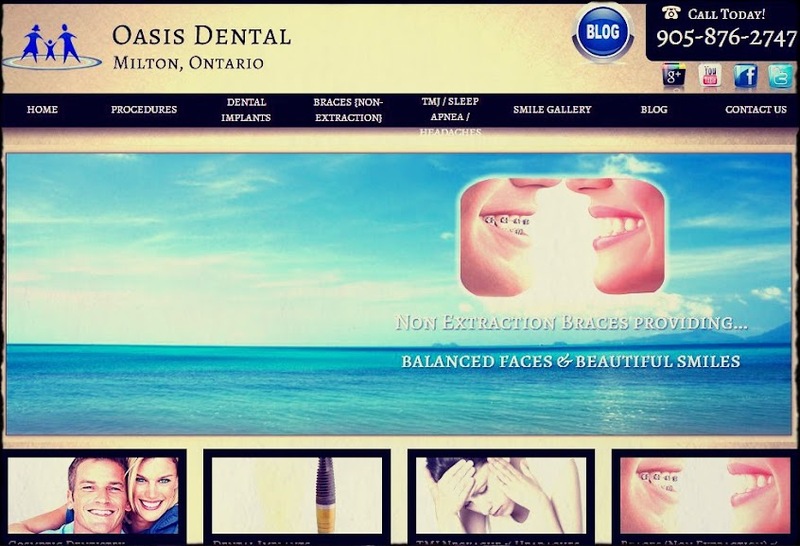 Welcome to Oasis Dental, we are state of the art treatment center committed to your care. We integrate the latest art and science of dentistry for creating healthy smiles optimizing oral and dental health. We have high tech operatories supplied with the latest technologies and materials. All of our operatories are digitized allowing our doctors to obtain highly accurate patient information quickly. Dr. Rick Soordhar and Dr. Vick Soordhar are qualified to deliver all aspects of dentistry, including dental implants, esthetic restorations, beautiful crowns and veneers and orthodontic care. They are dedicated to treating you as a person, not a tooth, and providing you with a pleasant visit and results that you’re proud to show off. Please call or visit us to find out all you dental and oral health options. Thanks for selecting our office, we are looking forward in taking care of you as well as your family.